During the initial session the coach and client discuss many factors in the clients life, such as the clients desires and wants. They also discuss how they will be working together, plus other details like the clients known weaknesses' and strengths. Many times we have hidden talents that are laying dormant till they are coaxed to be used. Developing the right action plan to complete the task the client desires to accomplish. The coach wants to make sure they have all the information needed in helping the client to get their specific destination in a timely manner, that is why a tailored plan in is so important. 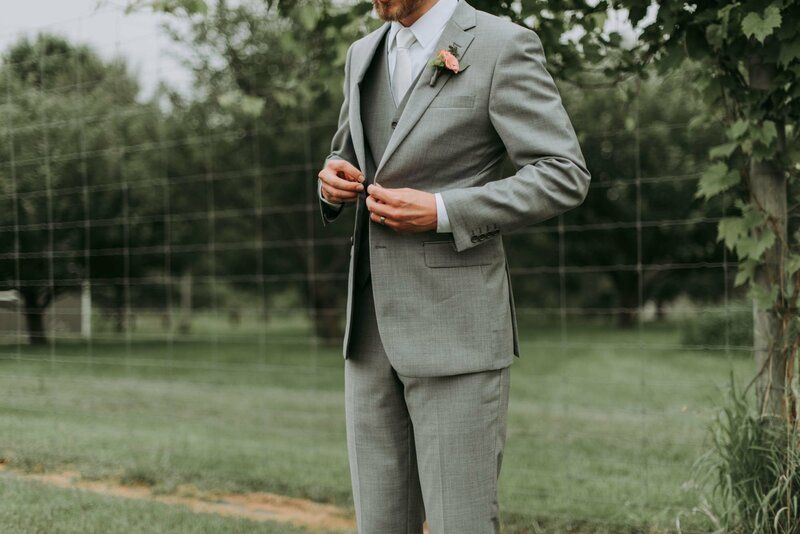 Its like having a suit or dress custom made, the tailor wants to be sure the clothing doesn't sag or is to tight, that is why they take numerous measurements. I use various assessment tools so I can help the client design the best plan possible for them to reach their potential.